Depending on your personality, trade shows can be the highlight of your professional calendar or an emotionally exhausting obligation. 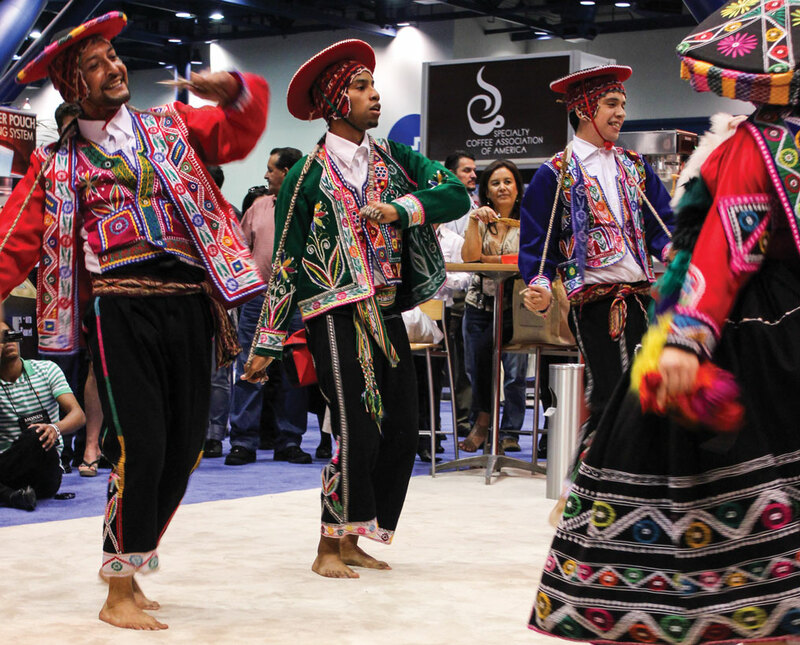 For first-time attendees, trade shows can even be overwhelming or intimidating. But beyond the small talk and free samples, coffee trade shows and conferences provide a valuable opportunity for in-person learning and networking—if you approach them in the right way. “The ability to taste so many coffees, see so many products, and reconnect with so many friends in one space, side-by-side, is pretty special,” says Ben Blake, who works in marketing for La Marzocco Home. For La Marzocco Home, trade shows are a critical way to connect with their customers in person. 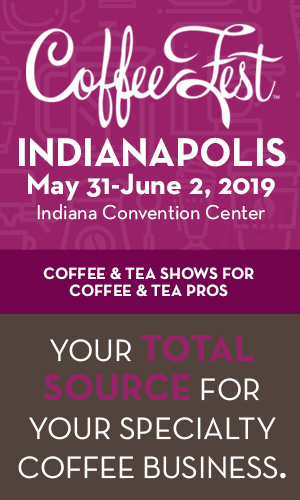 Their booths often feature hands-on, interactive stations where attendees can try their products, like the award-winning Linea Mini espresso machine, for themselves. For La Marzocco Home, that means treating trade shows as more than a place to promote their products. 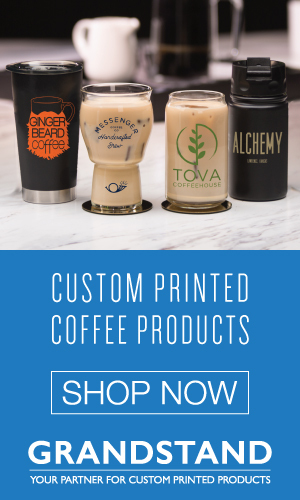 “Whether it’s pulling a shot of espresso on a machine, or just taking the time to nerd out about coffee and have a long conversation, we leave trade shows feeling refreshed and closer to the coffee community,” says Blake. 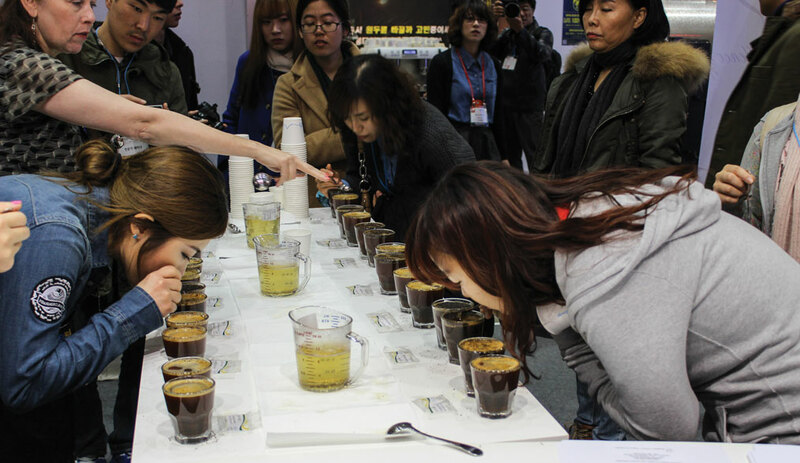 While trade shows can be a place big business deals are signed, most attendees would probably do well to see attending as an investment in their coffee education. Trade shows and conferences, such as the Re:co Symposium the week before SCA Expo, offer a chance to learn from the latest research and hear presentations from industry leaders. Although videos of the lectures are typically released in the months that follow, attending the symposium offers a chance to interact with the content in real time, and often talk with lecturers in between sessions. Admittedly, for many baristas and small business owners, attending a trade show can be an expensive commitment. In addition to missed work and travel costs, the shows themselves often come with a hefty price tag. But one way to minimize costs can also help maximize your experience: volunteering. According to Frinak, volunteering offers more than just a free pass. 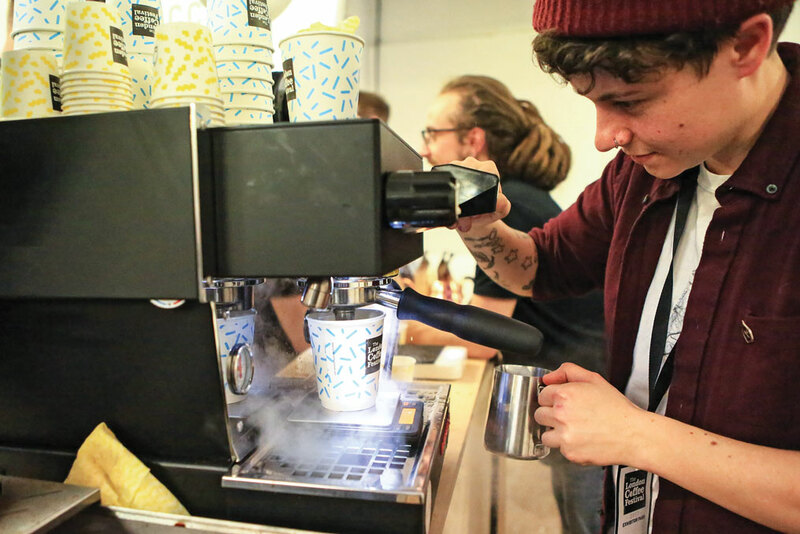 For many up-and-coming baristas, the assorted competitions that are usually hosted at trade shows provide an opportunity to test their skills against the best in the industry. Although they don’t offer any prize money, winning the U.S. Barista Championship or Brewers Cup can take a barista’s career to the next level, as well as provide trips to coffee origins. 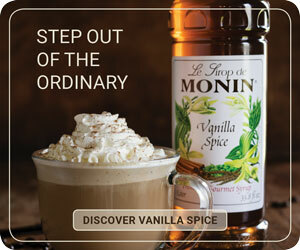 Coffee Fest’s World Latte Art Open Championship continues to attract competitors from as far away as Japan and Korea. The $2,000 prize for the winner is one of the biggest purses in coffee competitions, but likely would barely cover travel expenses for international competitors. Simply the honor of being crowned champion is enough to inspire many competitors. Before booking your travel plans, it’s helpful to know if the trade show you’re planning on attending aligns with your goals. 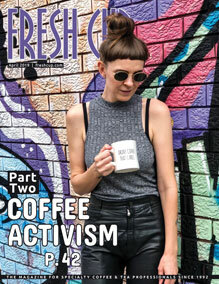 There’s a big difference between the exhibitions of non-profit trade associations like the Specialty Coffee Association or the National Coffee Association, which tend to focus on roasters and importers, and the various for-profit shows, which are more oriented towards independent café owners. Recently, new consumer-facing coffee festivals are popping up around the world, such as the London Coffee Festival and its sister festivals in New York, Amsterdam, Milan, and Los Angeles. One way to determine whether a trade show is a good fit for you and your company is to examine the seminars and breakout sessions. If two or three of the seminars seem relevant to your goals, likely the larger conference will too.